You can be safe with the knowledge that we are fully insured and qualified to NPTC and national diploma standard. We also offer a 24hour emergency service so feel free to call any time for a free, no obligation quote. 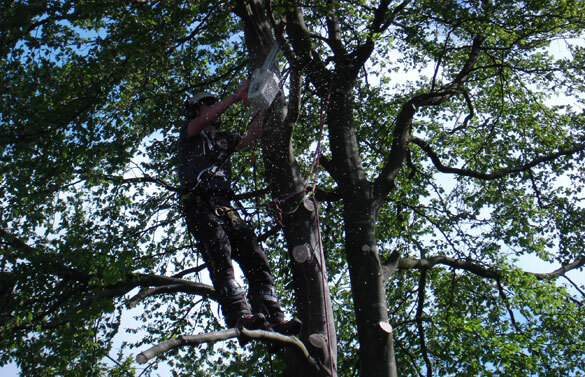 Arborez has years of experience within the arboricultural industry and believes that being a new business brings fresh ideas. We are catered towards domestic and commercial work and you can be safe with the knowledge that we are fully insured and qualified to NPTC and national diploma standard. We also offer a 24hour emergency service so feel free to call any time for a free, no obligation quote. 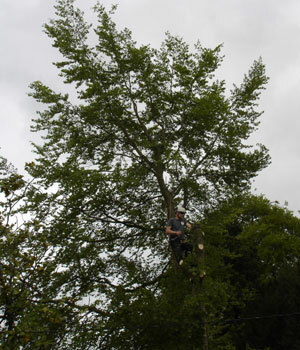 Whilst predominantly being tree specialists, Arborez also provides other services such as site clearance, planting and maintenance, weed control, hedge cutting, hedge laying and stump grinding. These operations can be carried out on a small or large scale. 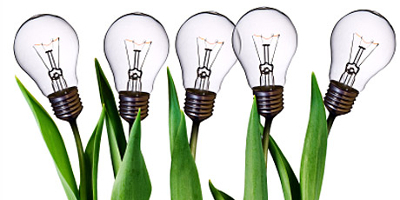 Whilst being a small company, we co-operate with other people in the industry and can team up to tackle larger jobs. Dismantling of Beech in Lincolnshire next to a power line. Removed before co-dominant stems separated and to make way for an extension. Making hedge manageable and aesthetically pleasing. 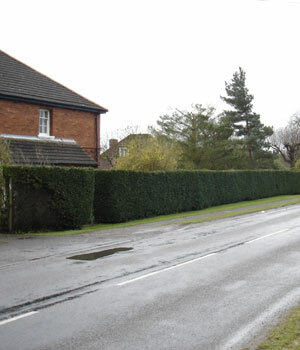 Hedge reduced in Sudbrooke by 3ft and sides trimmed. This was done to make the hedge manageable for the client whilst keeping it aesthetically pleasing. 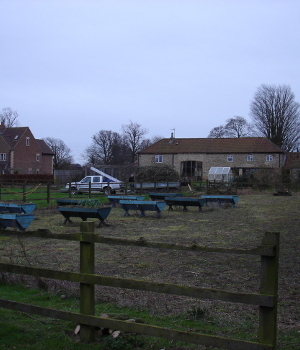 Site clearance in Dunholme to make way for agricultural buildings. Reduction and remedial work on Scots Pine in Scothern. Work had been started by someone else but job left unfinished. Reduction to fit in with landscape and allow more light to garden. Crown reduction to fit in with landscape and allow more light to garden. I was recommended by a friend and was certainly not disappointed! My garden was a mess. My trees had been hacked by a charlatan about 3 years ago and Erik came to my rescue. He was there on the appointed day and approached the job with professionalism and even taught me what trees and shrubs I had in my garden. He was quick and did exactly what i wanted taking away all the rubbish on what was a very wet and windy day. Not only that, he brought me a mountain of tree mulch to suppress weeds in a small wooded area for free!!! His pricing is fair and very reasonable and I would recommend him to everyone who needs help with an overgrown and perhaps a little unloved garden. I have not seen my garden look so good for years and I for one will be asking him back next year. Well done Erik. You deserve to succeed. Would like to say a huge 'thank you' to Erik of Arborez. Over the years I have called upon Erik to prune my trees, he has always been on time, polite, cheery, extremely efficient and professional. Erik has offered advice and solution to any problem areas I may have. All work is carried out quickly and neatly, taking time afterwards to clean up. I am more than happy to recommend Arborez to all my friends and others. The Arborez team arrived when they said they would, took the trees down with admirable efficiency, cleared up after themselves, and were finished a lot sooner than I had expected. The price was reasonable. I would not hesitate to recommend them. Arborez fulfil their contracts with us on time and to a high standard. Health and Safety is a very real concern for us on large building sites. 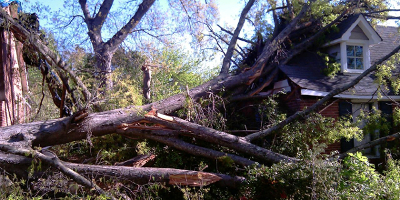 Knowing all aspects are properly covered before and during tree felling and climbing operations is essential to us. Erik leads his team well. Arborez has become our preferred firm for all arboricultural works. Great to have found Erik and Arborez. He loves and understands trees. 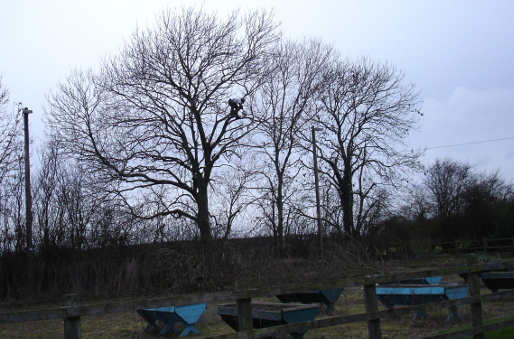 Erik has now crown-lifted and improved the trees, hedges and shrubs on our farm. A wonderful improvement. 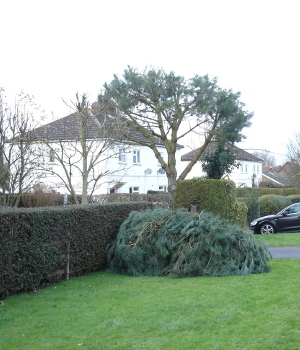 Arborez work with the Council Tree Preservation officers on our behalf, negotiating the appropriate treatment of established trees on all our residential development projects. We find allowing fellow-professionals to work together achieves the most cost-effective solution in the shortest time. The TPO officers know Arborez have the skills and knowledge to handle and manage extensive works to all species. Their work is efficient and consistently good. Their track record for skilful use of dangerous equipment and safe working practices is essential to us. We have found the firm very competitive, as their policy of using the best equipment and keeping it well-maintained, increases work-rates and avoids expensive down-time. Highly recommended. Erik has done a few jobs for me so far this year which include crown lifting large trees, pruning specimen trees and shrubs, hedge-cutting and general garden and woodland maintenance. He has also provided me with expert advice on the future care of maturing trees. He has great knowledge and has provided an excellent service . He is a reliable, careful and tidy worker and his prices offer good value for money. I would highly recommend him to new customers and will definitely be using him again myself.